Shannon was born in Japan and grew up mostly in Arizona. He started playing tennis at age 12. In high school he played number 1 doubles for four years and number 1 singles for three. He played number 1 doubles and number 2 singles for two years at Mesa Community College, placing in the top 50 in the junior college national rankings both years. Shannon began working with Josh Basha in Arizona in 2010, starting out as an assistant coach and hitting partner for the junior players. He coached for Basha Tennis during summer and winter school breaks for several years, including one summer at Forest Crest. 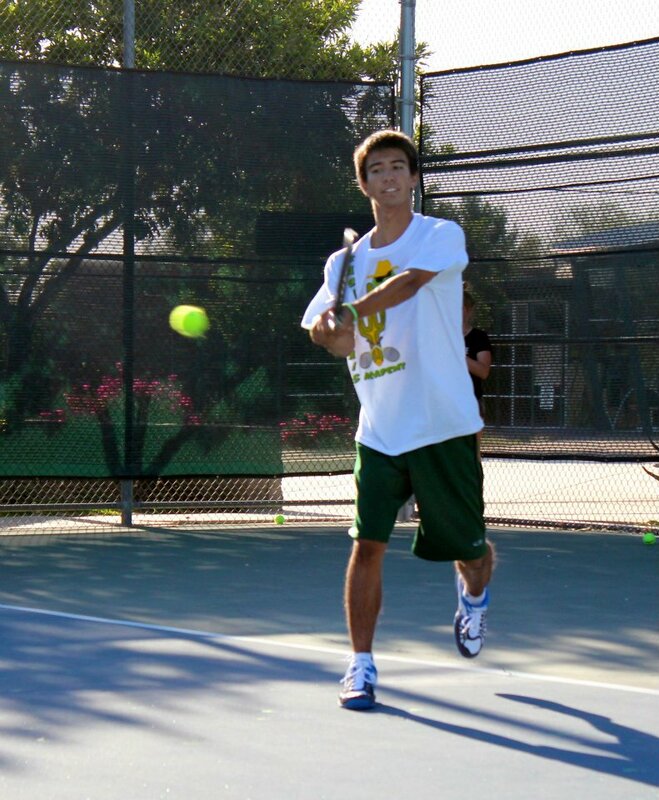 He recently joined the Basha Tennis staff as a full time coach at Forest Crest.